I've already recharged, but why can't I claim 1st Recharge rewards? help me plsI've already recharged, but why can't I claim 1st Recharge rewards? 2x Payment method mobiamo sms order w 161935730total 10.48 $ 400 topaz buy..
Do you have still this issue, was the recharged successful and the topaz already on your account. 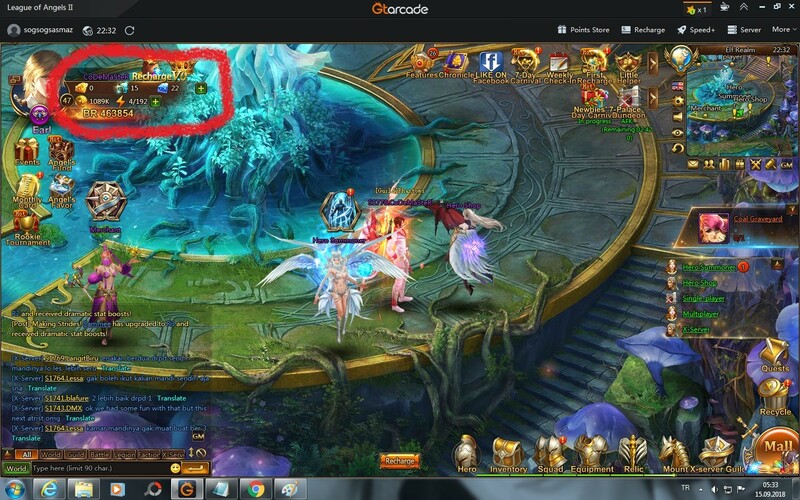 If you still cannot claim try to refresh your game, clear your cache and cookies. If still you cannot claim please provide me a screenshot of the events so I can forward them to the Devs. Have you received already your topaz? If not have you send ticket to the link I have mentioned earlier. 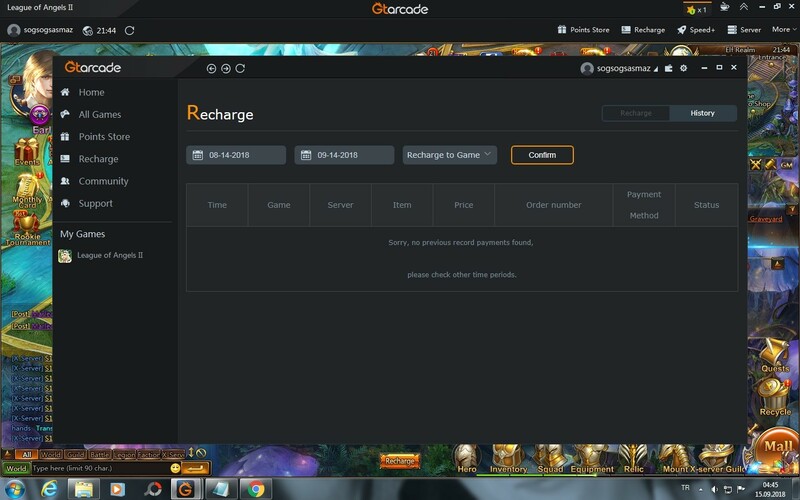 From your screenshot of payment history it does not show you have a completed recharge transaction, as I have mention before send a ticket to our support via this link https://support.gtarcade.com/search?gid=160 , you can also contact the support of the vendor you use to pay for the recharge. 2019-4-22 09:01 GMT+8 , Processed in 0.063315 second(s), 51 queries .